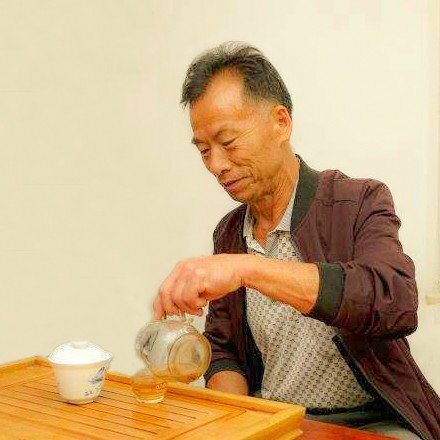 Mr. Zheng, the founder of Zheng Si Long brand, is a Yiwu native who specialises in Puer tea from Yiwu and the neighbouring 6 famous tea mountains. Fangmingyuan is a small family-run tea brand that specialises in puer cha and utter kindness. I met them in their tea house and these were the teas that impressed me the most.